When posting a report here please include your warnings.txt (in a spoiler code to save space), your mod list, and all other info you think may be relevant (location, object ID, etc). Note that if you are reporting a floating object, you can upload a screenshot to your post, once I resolve it we can remove the file to save our host some space! Remember: missing features are not bugs (e.g. missing dialogue, incomplete interiors, etc.). 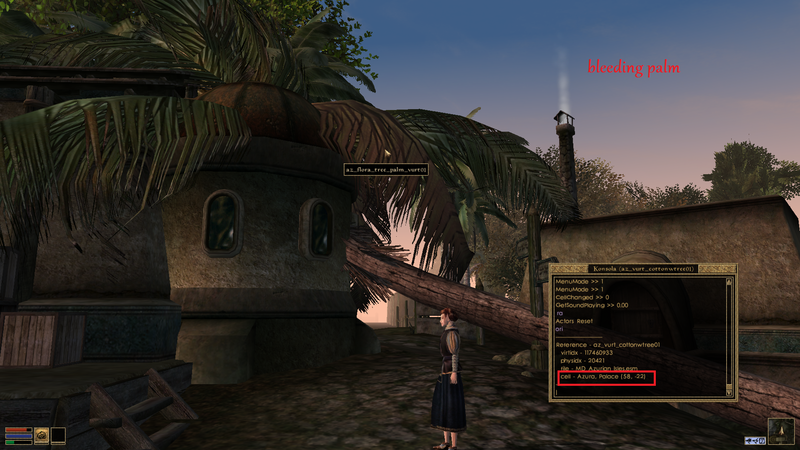 This mod is in ALPHA meaning that it is not feature complete. But things like floating objects, things which crash the game (cause CTDs or freezes), missing textures, missing meshes, etc. are all bugs. Hey, Melchior! First, let me congratulate you on this, it's a jaw-dropping work. 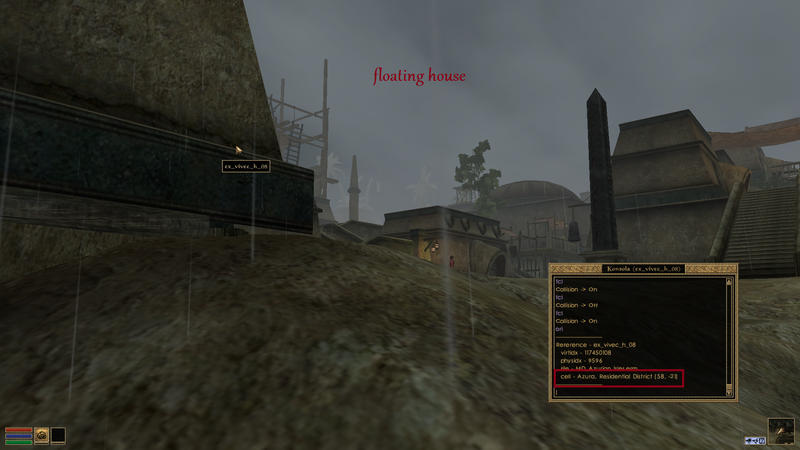 I have never seen so swampy swamps in any PC game, and that temple district in Azura town... wow. I loved it. This guy needs to have a Greeting value of 0, otherwise it may result in what's happening on a screen above. 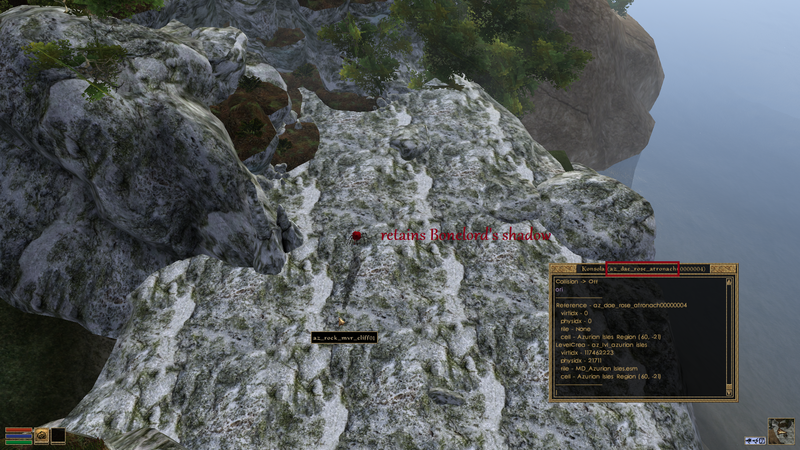 Also, that cute garden next to the mountain shrine to Boethia, with hedge Azura sculptures, was extremely laggy. 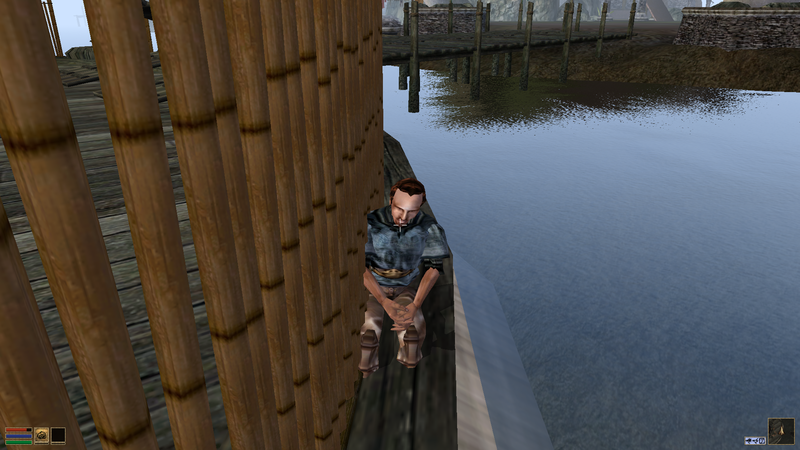 I bet Azura models, being quite high poly, were to blame here? All of these errors were encountered in the first version you released, I haven't yet had enough time to check for updates. Exactly the type of stuff I need. Thanks, berry! That gorge will be a beast to fix up, but I'll see what I can do! 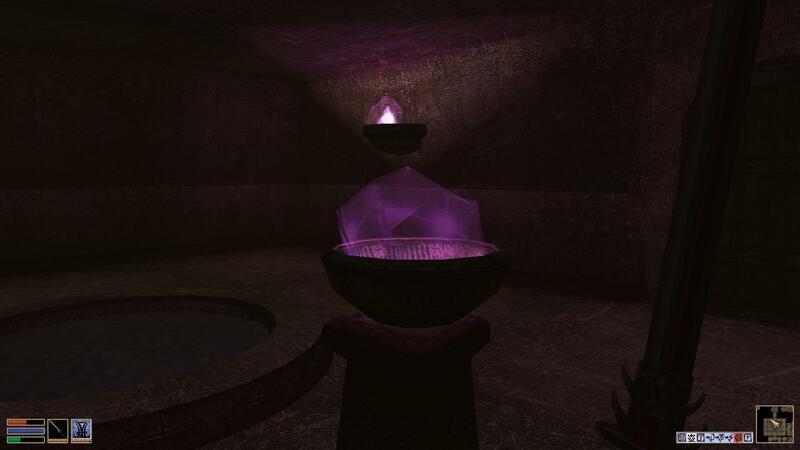 Alright, all of the issues reported by berry are fixed for the next version aside from the Rose Atronach shadow. I've never worked with shadows before, so that might take a bit more work. Daedra Slayer's Guide (all volumes) have missing textures. I'm not sure, intettionally or not . Thanks, looks like I missed copying those over. 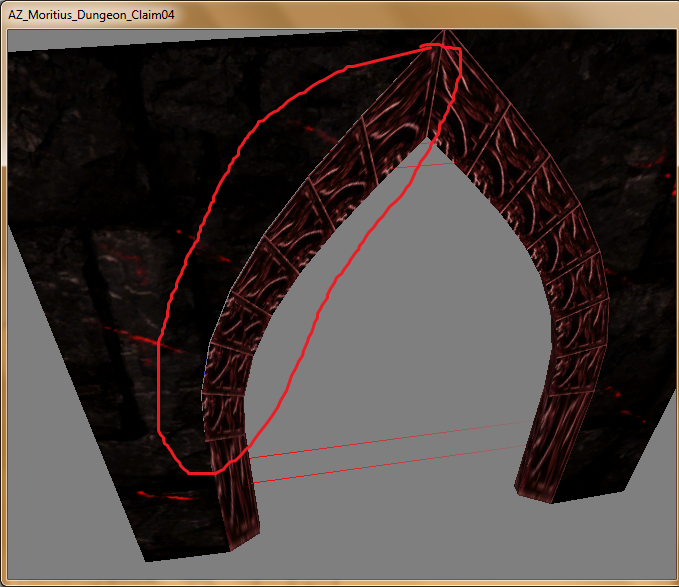 Yeah, I know, Morrowind and Oblivion (if I recall correctly) doesn't like multiply alpha layers. But, I didn't saw your mentions so I reported it anyway . Hopefully I can tweak it so that it works this way. I like the look of the flame in the crystal. Sometimes the z buffer property works and sometimes changing the alpha settings works. We'll see. Thanks for the dj report. I'll take a look at that mesh. Something strange is going on with the fire grass. When I was running my tests initially it was fine, abot found something similar to what you're showing but when I looked at it, I could not recreate the issue. So I'll take another peek... I'm curious if it looks that way in game for you. I think I have a cell named "Infernace, [insert clever name here]" where the fire grass is used. You could check it out there. In game it looks alike. I checked mesh - there's filepath "textures\az\firegrass_emissive.tga". 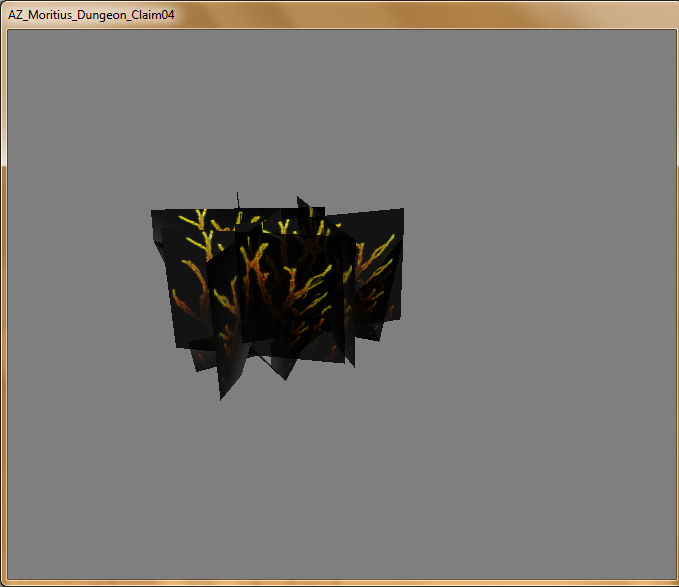 In "az" folder are two files - "firegrass_emissive.tga" and "firegrass_emissive.dds". I checked them and neither .tga nor .dds have alpha channels with transparency on black parts. Alright, fixed for the next update. The diffuse texture was missing. 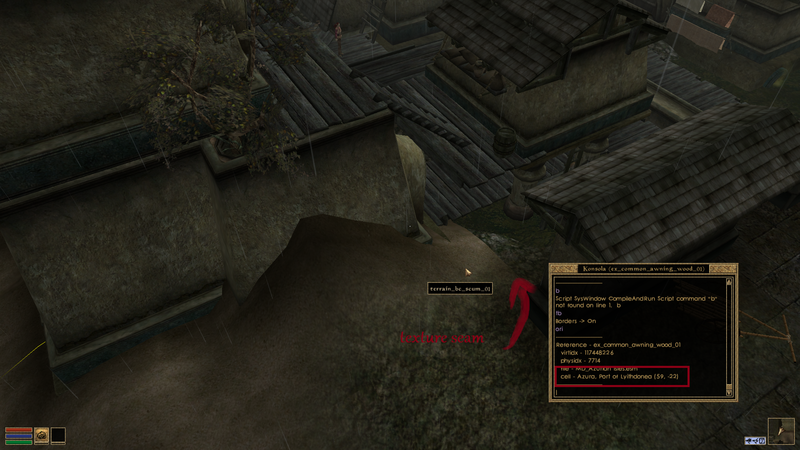 Thanks, Moritius! 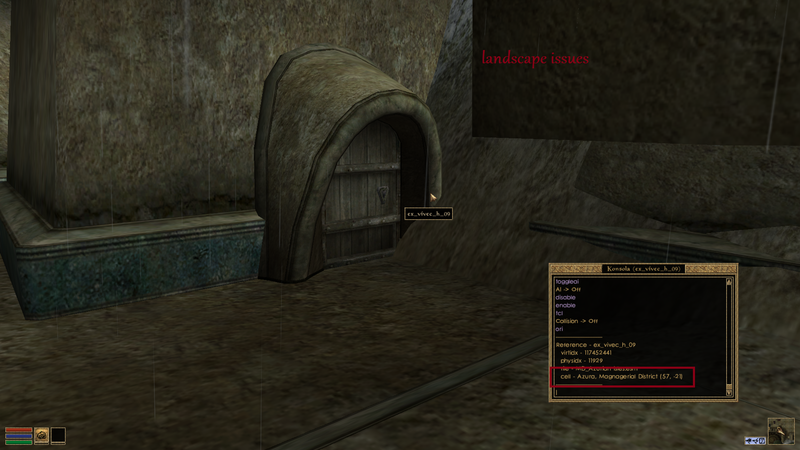 az_door_cavern_blocked	Scabrous Residuum, Tarshon (50,-24)	410741	-196222	396	"gap above door"
az_door_cavern_blocked	Scabrous Residuum, Tarshon (49,-24)	409077	-195900	396	"here as well"
az_cont_corpse_hanging	Scabrous Residuum, Tarshon (50,-24)	415095	-196575	1264	"is this rotated properly?" 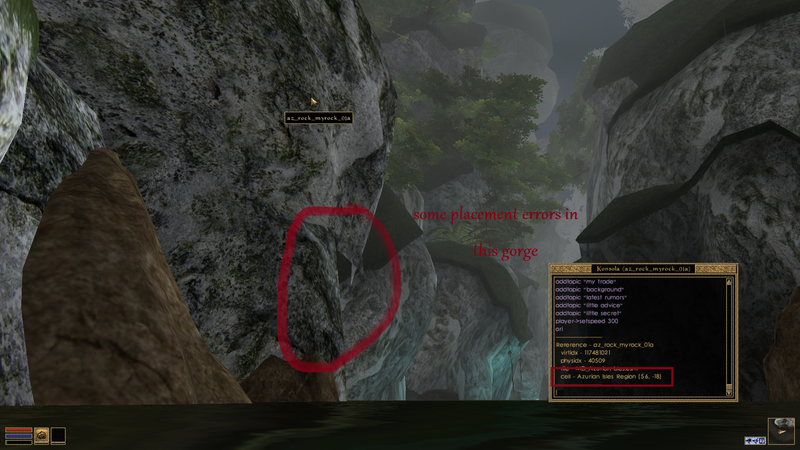 az_dae_sigil_golem "his right hand mesh is not connected to the rest of his body properly"
az_siika_elvenship_01_furl	"missing or inverted faces of the mesh in the front part"
az_water_waterfall_OM	Azurian Isles, Isles of Dusk (55,-17)	453729	-134022	2393	"can be seen from the other side of the tower"
az_rock_UW_sach_chasm2	Azurian Isles Region (56,-15)	462202	-118086	-1864	"there is a weirdly oriented grass piece by this rock"
az_ex_v_block20	Azura, Poor Town (58,-23)	482400	-185055	1185	"there are two grass pieces growing from the bricks here"
Especially in that village composed of ship parts. az_cont_corpse_hanging	Scabrous Residuum, Tarshon (50,-24)	415095	-196575	1264	"is this rotated properly?" --> lol wtf. fixed. Hmm... good point about Crab's mod. I'll have to think about how I want to address that. Oh, that issue. Thanks, Berandas. Yes, that one has been fixed for the next version; along with some other cleanup on the model. For now, I'll probably just note it as a kjnown incompatibility, so thank you for the heads up.